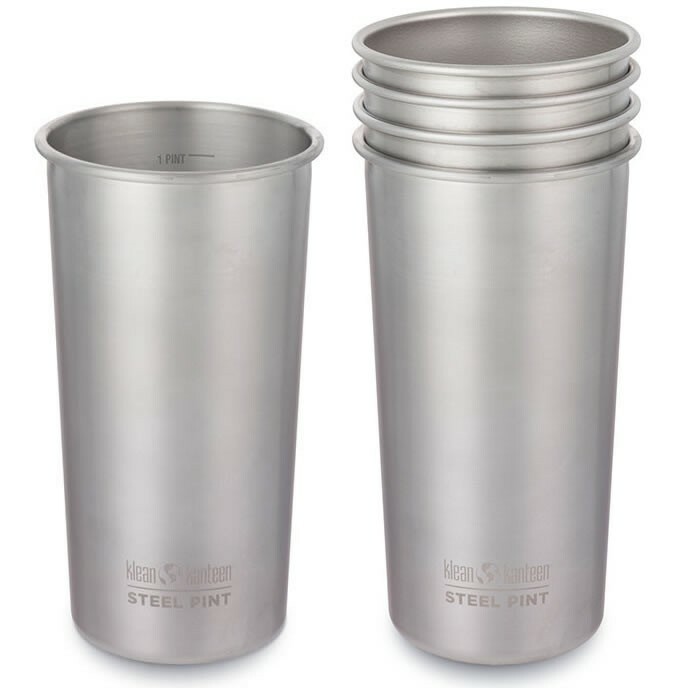 A proper British pint size 20oz steel cup. 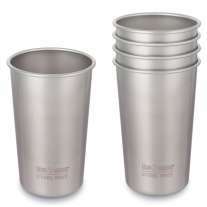 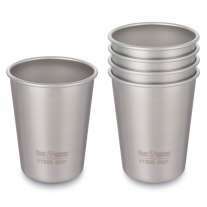 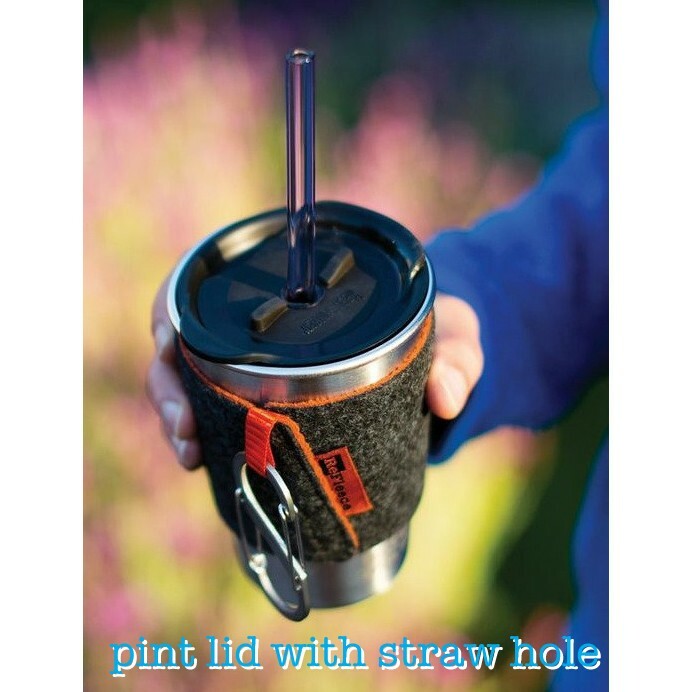 This large size is great for having a pint size drink and holding large amounts of liquid. 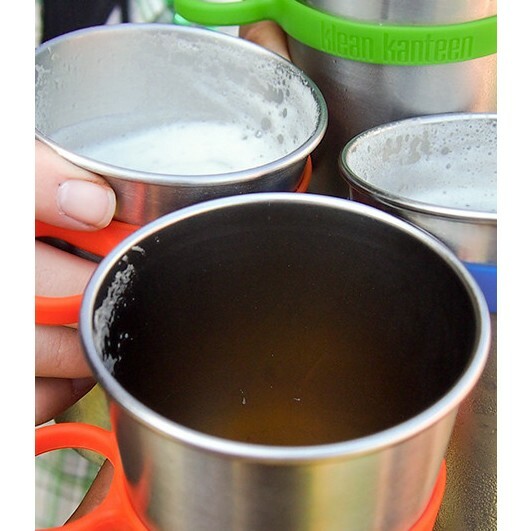 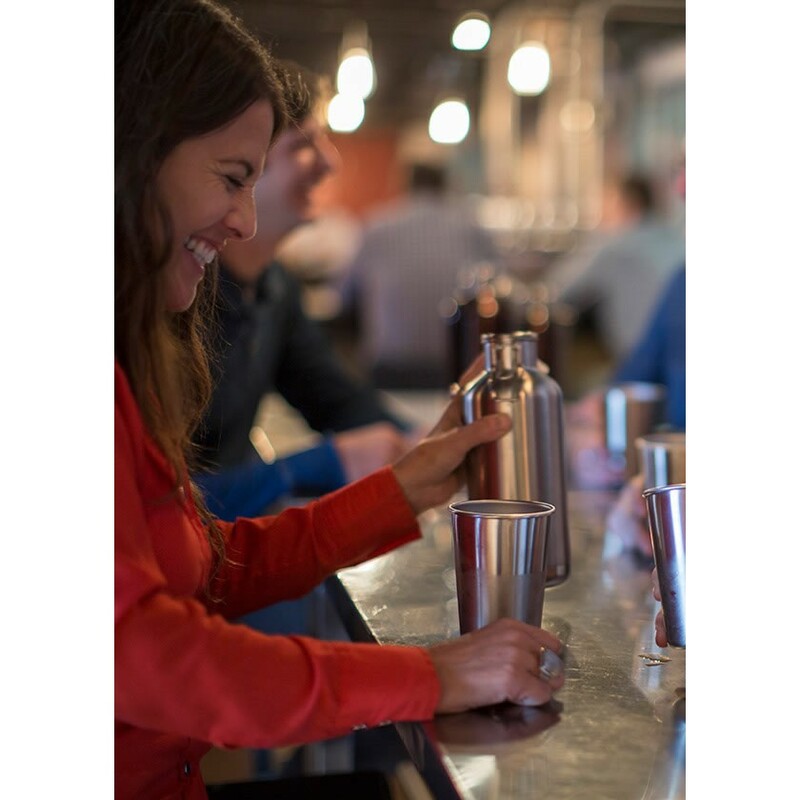 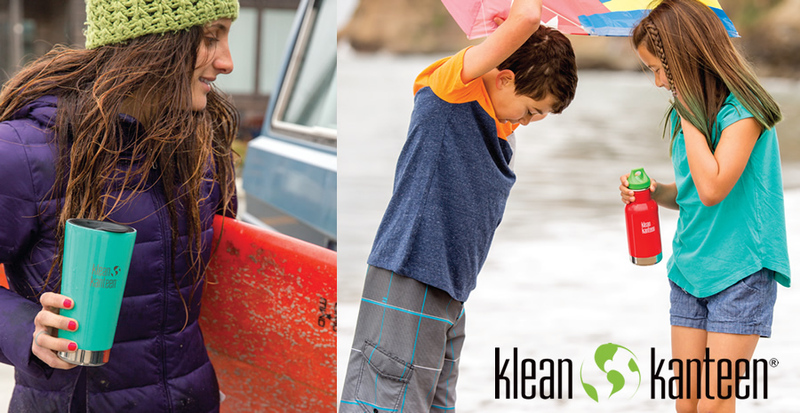 Refuse disposable single use glasses and head out on your daily adventures with these rock solid stainless steel cups from Klean Kanteen. 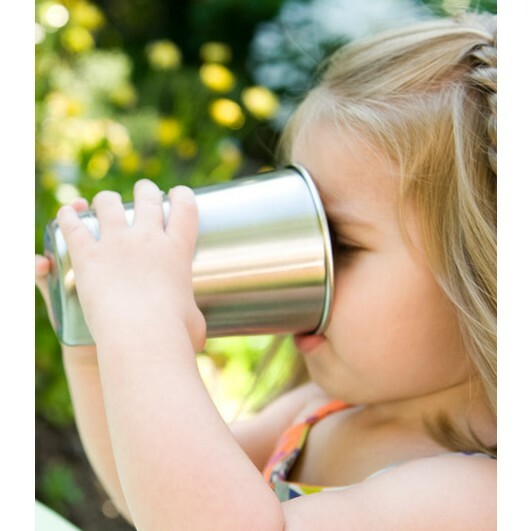 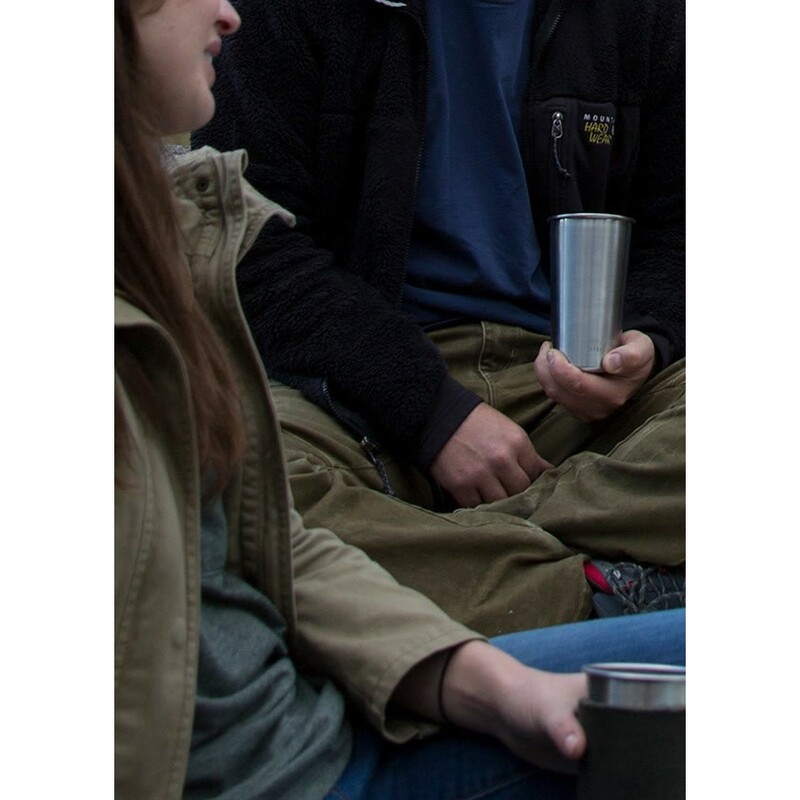 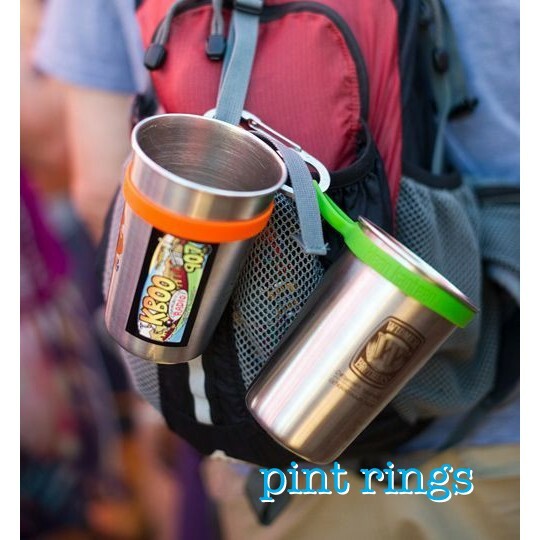 Whether you're walking in the hills, taking a trip to the park or having fun in the garden these "pint" tumblers are perfect for all the family. 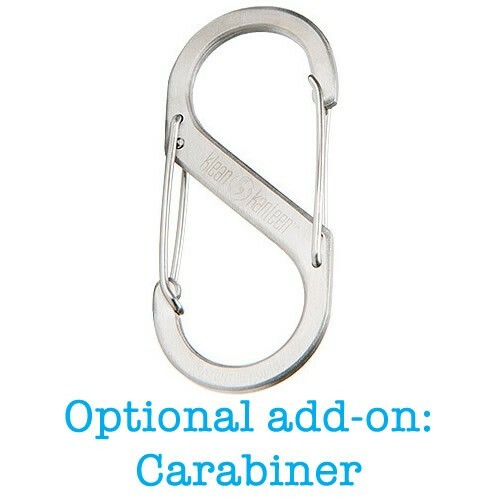 Suitable for cold drinks only.